French Windows offer various arrangement opportunities. 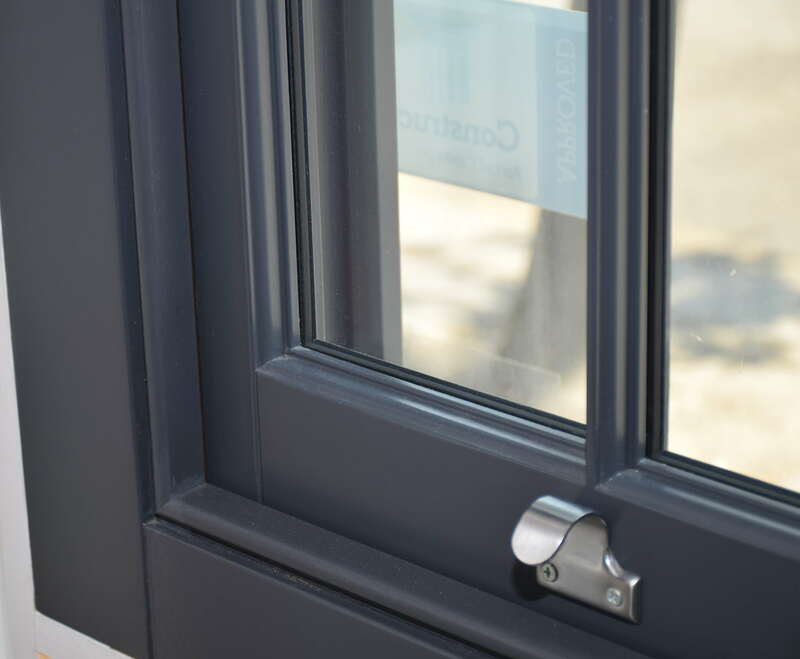 Tilt and Turn windows is a standard European system of timber joinery used in construction. Sash Windows open by sliding vertically. Casement windows offer various arrangement opportunities, as well as freedom and comfort.